Stay up to date with everything happening with Grimentz-Zinal through their various Facebook, Twitter and YouTube updates. Get Snow Reports, Powder Alerts & Powder Forecasts from Grimentz-Zinal straight to your inbox! During peak weeks this winter, Snowjet will fly London Stansted to Sion three times a week. 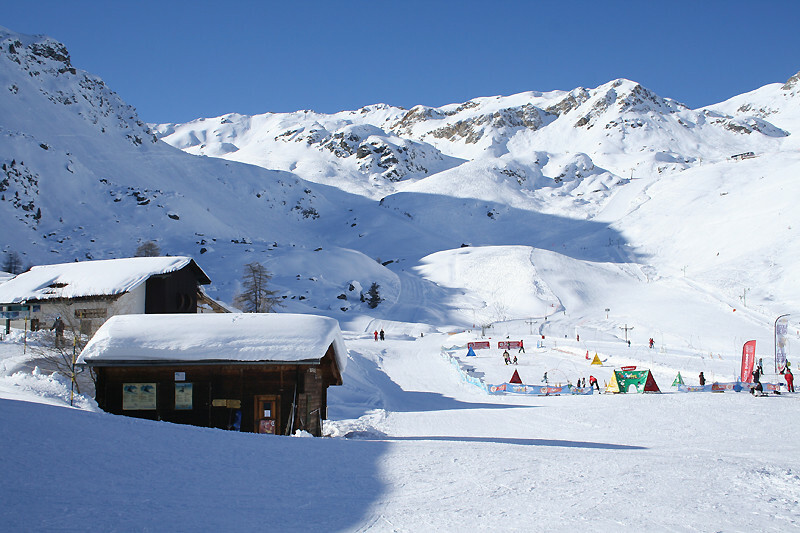 Ski resorts throughout the Valais region have received new and upgraded lifts in time for this winter season.